In high school, Jerry Yang (class of 2018) only saw his mom once a year — 365 days of holidays, milestones and stories condensed into a few short weeks. When Yang moved to Palo Alto his freshman year with his dad, his mom stayed in China, where she teaches elementary school. For four years, during the long stretches between his mom’s visits, Yang says he kept in contact with his mom through the popular Chinese messaging app WeChat. The family’s decision to live separately reflects the growing number of Palo Alto families who have a parent working overseas — especially among Asian-American families who seek greater educational opportunities for their children. This desire for a better and new education system is reflected in the wave of Asian families who moved to Palo Alto in the last decade. According to the Census Bureau, the Asian population in Palo Alto increased by 75 percent from 2000 to 2010, the biggest increase in any one racial group in Palo Alto for that time period. Through students are faced with the daunting task of adapting to American culture, the American education system, with its emphasis on hands-on application of knowledge and broad exposure to topics, has become an incentive for families to immigrate to America. The education system in China is based heavily on standardized tests, which determine the middle and high schools Chinese students will attend as well as their college or university. As the sole determiner of academic worth and success, the sheer volume of tests — especially the “gaokao,” the notoriously difficult college entrance exam in China — stands in stark contrast to the holistic review prioritized by American colleges. “The college application system here takes into account personality and what you do, your extracurriculars — [it] looks at you like a person rather than a test score,” says senior Byron Zhang, who moved to Palo Alto during sixth grade with his mom and older sister. Meanwhile, his dad worked as a realtor in China. “In China, the score is all they care about, but here it’s different elements that piece together one person,” Zhang says. The emphasis on tests, especially for those who dislike standardized assessments or feel they do not accurately predict academic ability, is part of the reason why Zhang’s family immigrated to America, he says. Here, though, he also needs to study hard and the course load is not necessarily less than that in China, he says. “We might even learn more here than in China — right here there are a lot of options for electives, but in China you have seven subjects that are mandatory,” Zhang says. However, the rigidly structured Chinese education system allows students to form deeper connections with one another in a way the U.S. education system does not, according to Yang. In China, students remain in the same classroom all day with a rotation of teachers, often learning together for years with the same group of peers. “Since everyone’s in an isolated environment like one tiny class, it’s easier to establish a deeper relationship [in China] compared to here [U.S.] because everyone’s just constantly moving around,” Yang says. Consequently, when Yang moved to Palo Alto at the start of his freshman year, he says he was overwhelmed by the sudden change in social climate. Though assimilating into the American social structure initially proved difficult for Yang, he found that at home, his relationship with his dad grew stronger in the new environment. “We [Yang and his dad] hang out every weekend, every other weekend and go out hiking or something like that,” Yang says. During the FIFA World Cup, Yang and his dad, who both enjoy watching soccer, would make food before watching the games and chatting together. As Yang’s relationship with his dad strengthened, though, he says his relationship with his mom waned. High school and college are already cultural markers of the transition from childhood to adulthood — yet in many Asian-American households in Palo Alto, this journey and independence simply occurs a few years earlier. According to the Pew Research Center, almost 30 percent of Asian-American families live in multi-generational families. For the families of Yang and Zhang however, this does not hold true. “If I was sick [in China], sometimes my aunts will [sic] come and take care of me,” Zhang says. His family used to live a block away from all of their extended family. “Grocery wise, my grandparents would always take care of it when I was in China,” Zhang says. As Zhang settled down in Palo Alto without extended family, he says he felt the loss of a close support system. 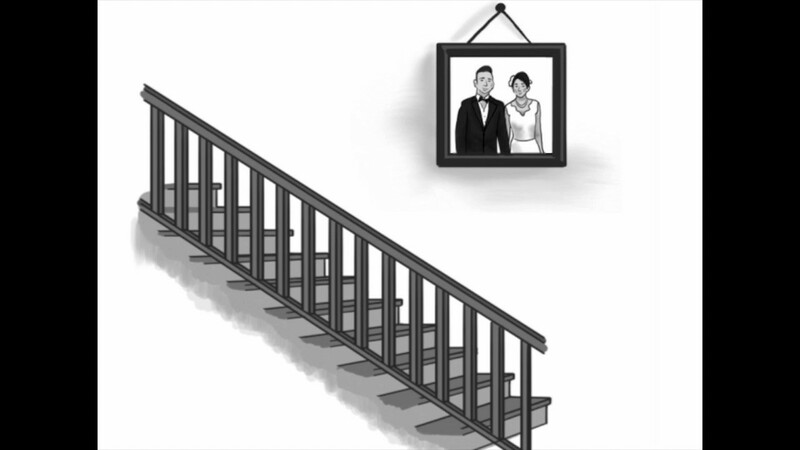 Despite the culture shock and distance between his family members, Zhang ultimately feels his family’s decision to move to the US was the right choice. His time in Palo Alto has given him more exposure to different fields to explore and demonstrated that school is not just for studying, he says. For example, Zhang cites his involvement in student journalism as unique to his experience in the U.S.
Zhang says it isn’t just him who is satisfied with the move. “For my parents too … they’re happy their kids are going to college in the U.S.,” Zhang says.